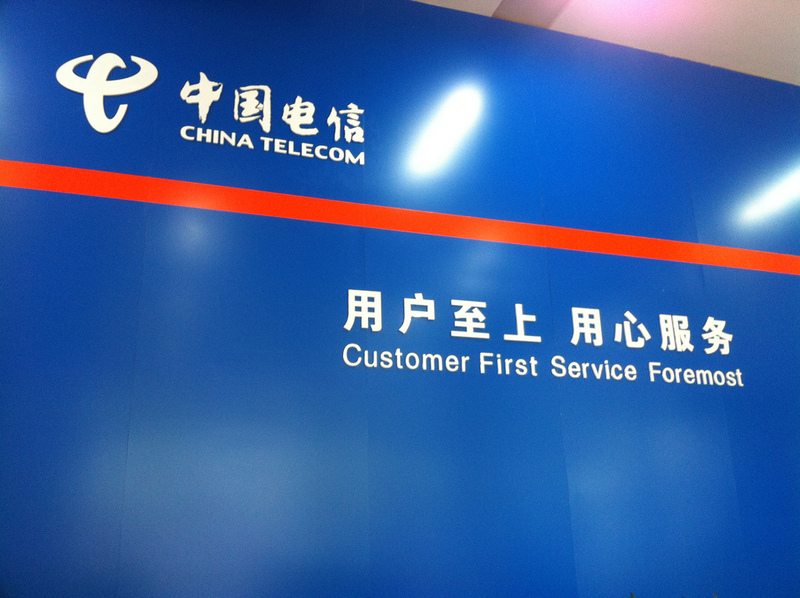 China Telecom has expanded its international presence into a new market after the state-owned telecom giant launched an office in South Korea, yesterday. The mobile and fixed-line operator’s new premises are based in capital city Seoul, and the unveiling now takes its Asia-wide presence to 10 markets, excluding its domestic businesses in China and Hong Kong. According to its website (which cites data from 2010), the company is present in more than 15 countries worldwide. A report from Sina Tech [Chinese] states that the China Telecom Korea has been established to encourage joint development, idea sharing and integration between the two countries’ telecom industries. China Telecom is aiming to act as a conduit to help Chinese startups and mobile firms enter Korea. Likewise, its presence in Seoul will aid Korean firms that are looking to jump into China’s growing smartphone market, which is the world’s largest. According to statistics released yesterday, China’s Internet population has grown 11 percent to reach 537 million Internet users. More significantly, the number that go online from mobile devices has now overtaken fixed-line Web users. China Telecom has a significant presence in both industries; its mobile business has 144 million subscribers, while it has 167 million fixed-line customers and 83 million broadband users. Mobisights points out that the Korea initiative may also benefit Chinese Web users. The new office could provide a touch point to allow the operator to import some of the experience and know-how that has helped Korea build one of the fastest and most efficient Internet systems on the planet. Elsewhere, China Telecom recently launched a mobile service in the UK, in time for this summer’s Olympic games, and its business in the US is another of its most notable international operations.